This is a replacement for Viyo Liquid. 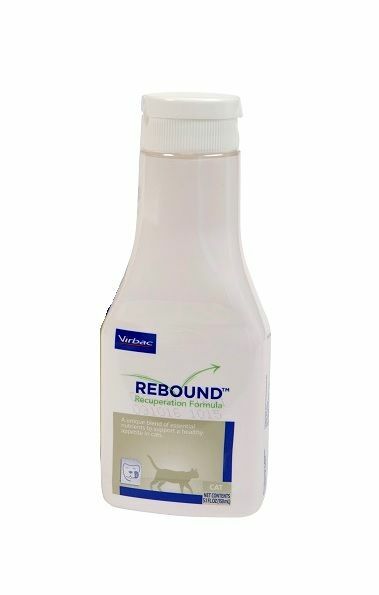 Rebound Recuperation Formula is a highly palatable and ready-to-use, low calorie liquid formula for cats. 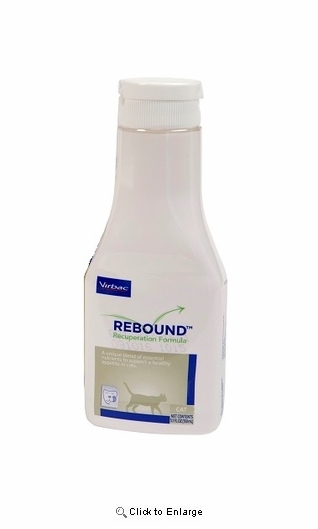 It helps support healthy eating and drinking by providing essential nutrients recommended for the aid of cats in the earliest stages of recuperation. To see Vitamin/Mineral percentage list, Click on "Features" tab above. Each bottle sold individually. Each comes with a plastic dosing cup. Once opened, store in the refrigerator and use within 7 days.